We create forward-thinking bespoke designs that challenge and improve upon traditional living spaces. We have a vision for the entire home, and provide innovative interior design and landscaping solutions that complement. 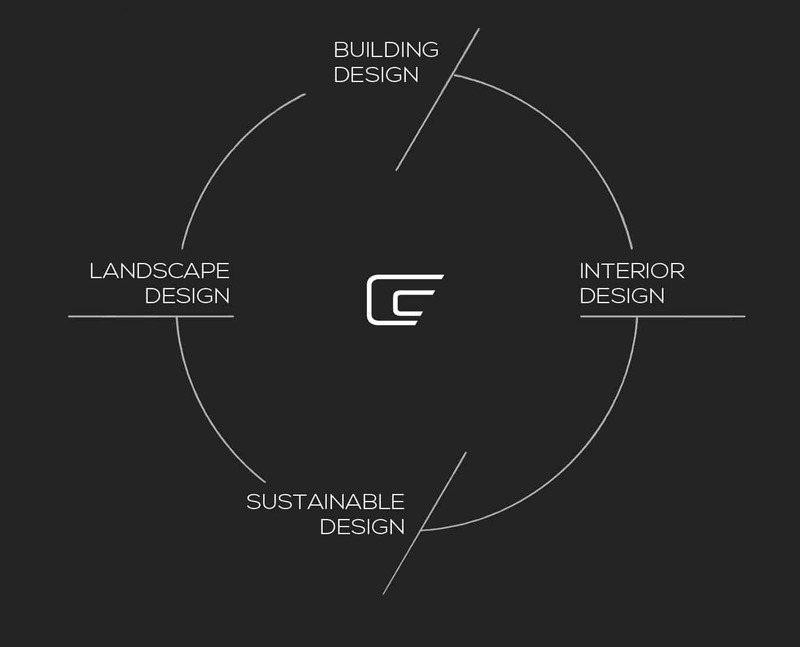 We are committed to the integration of sustainable and insightful building practices through each stage of the creative process. Our designs are created with the outdoors in mind: an effective landscaping strategy provides the ultimate complement to your home. From conception to completion, we believe in proven philosophies that deliver the best outcomes. Schematic Design and Design Development, including provision of sketches, detailed briefs, and computer rendered 3D floor plans and elevations. 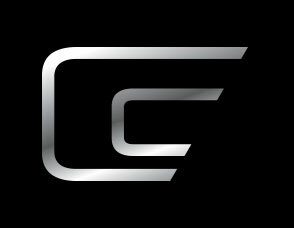 We are dedicated to the hallmarks of quality construction and workmanship throughout every facet of the building process. We believe in integrative design, and providing custom cabinetry, furniture and landscape design services that complement the living space. Our hands-on approach ensures that all workmanship and documentation satisfies planning requirements and DA submissions. 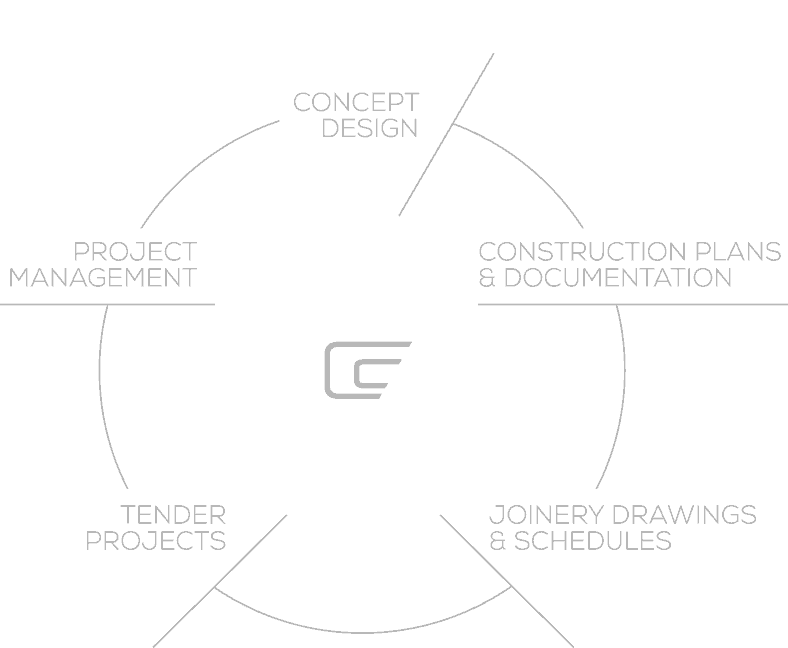 We manage the entire tender process, including all documentation relating to the reception, comparison and acceptance of contractors’ tenders. We collaborate closely with clients, contractors and consultants to ensure each project responds to strict budget and time constraints.